Time is flying, almost done down in VA.
Got my rings today, looking forward to torturous uses during the WOD in the future. 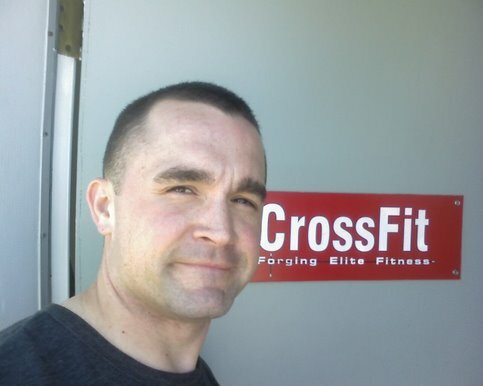 I am still working out, still following CrossFit, not always the exact WOD, but always the CF methodology. Teaching a MCMAP Gray Belt class while in MIOC at Dam Neck, VA. Trying to eat zonishly, vaguely, trying... if I'm not its Panera's fault--not my own!